Challenge your friends, hone your game, and never lose sight of the fun. 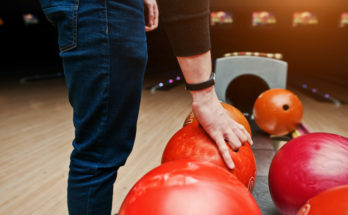 Our updated, high-tech lanes make bowling fun for the whole family. Break open that piggy bank and put your spare change to use. What better way to spend your Sunday morning than being surrounded by fun at the bowling alley. Enjoy $1.29 bowling and $1.29 shoe rental from open until noon. If you feel like “splurging” a little, our VIP Lanes will be $2.29 per game (where applicable). These offers are subject to blackout dates. Having fun doesn’t have to break the bank. Start your week off right. 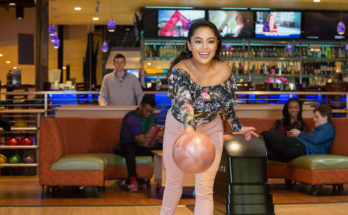 Enjoy $1.29 bowling or $2.29 VIP bowling every Sunday from 6pm until midnight! Shoe rentals are regular price ($4.39 adults; $3.39 kids 12 & under). 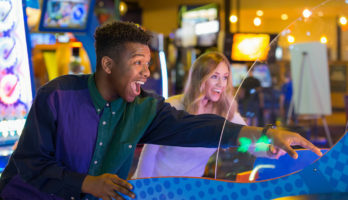 $2.99 (per game) Laser Tag BONUS! Time to challenge all your friends to a round (or two) of laser tag. Time to claim your title as the Laser Tag champion! Do you work in the service or hospitality industry? Tonight is your night! Bring your service industry I.D. and enjoy free bowling, free shoe rental and drink specials all night! Ask for more details. Can’t decide? Don’t worry, we have you covered! 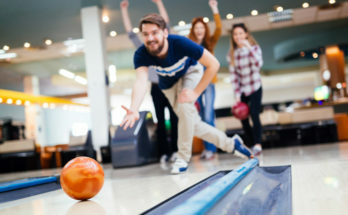 You can do both unlimited bowling and unlimited video game play all for just $19.99! BONUS: Add unlimited laser tag AND bumper cars to your package of choice for only $5.99 (at participating locations). Bowling doesn’t have to break the bank. $1.29 Wild Wednesday is the best way to have fun on a budget. Or, if you feel like splurging, have fun on our VIP lanes for $2.29 (at participating locations)! $1.29 games of bowling. 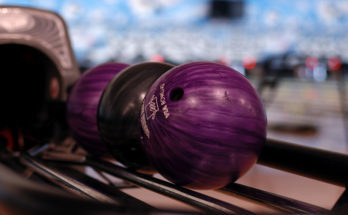 $2.29 games of bowling on VIP lanes (at participating locations). Shoe Rental regular price ($4.39 adults; $3.39 kids 12 & under). For this low price, you can play laser tag and still not break the bank. Time to claim your title as the Laser Tag champion! *Due to limited lane availability, please call to reserve your lane early. Offer is not valid on Group Events. Join us for Unlimited Bowling, Laser Tag & Bumper Cars, along with a $5 Game Card for just $19.99 all day on Fridays! Unlimited Fridays are available on Fridays at all locations except Smyrna and Summerville. Times and pricing may vary. Please visit location page for specific details. Bowling shoe rental is not included in this offer. Offer is not valid on Group Events. Sign up to get awesome birthday discounts at Stars & Strikes! Premiere seating, private lanes, huge screen TVs, handcrafted cocktails and premium beers. There's never been a better way to spend time with friends. We have something for everyone at Stars and Strikes' gourmet restaurants. Burgers, pizza, salad, wings, and delicious snacks for the whole family. We believe in healthy eating, and have delicious options for dietary restrictions and our vegetarian friends. Go wild for wings with our weekly specials, and come in and grab a seat at one of our sports bars to catch the big game. 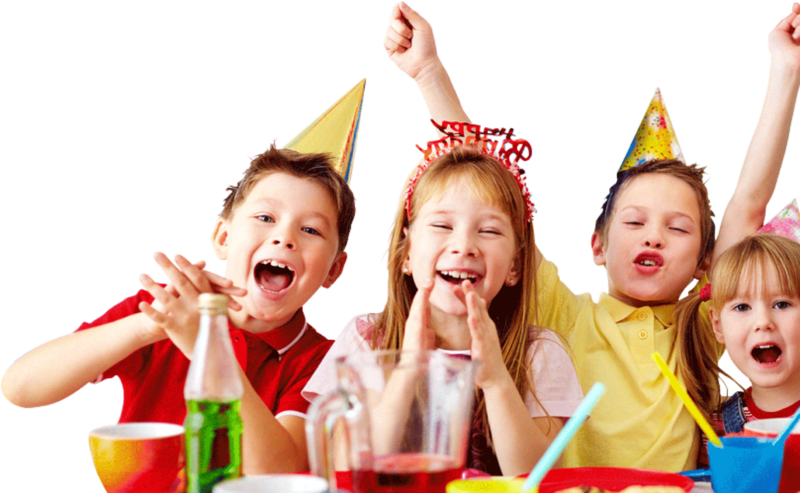 We specialize in birthday party fun! 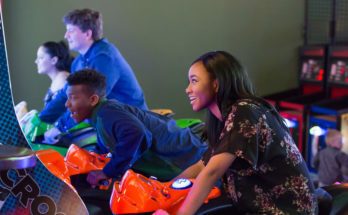 Birthday parties at Stars & Strikes are designed to be fun for everyone — that includes you! Our kids' birthday party packages are easy to book and chock-full of activities and attractions kids will love. And your dedicated party host will keep the party energy high and your stress low.